Over on the PlayStation Blog, Jonas Elfving, one of the Writers at DICE, laid out all the content that's a part of this round of free updates for the game. The content is available starting today and includes a number of updates, tweaks, and new content/modes for the multiplayer side of things. On the co-op front, though, we're still not getting a ton of information other than, "it's coming out next month and we'll have more details soon." Cool? 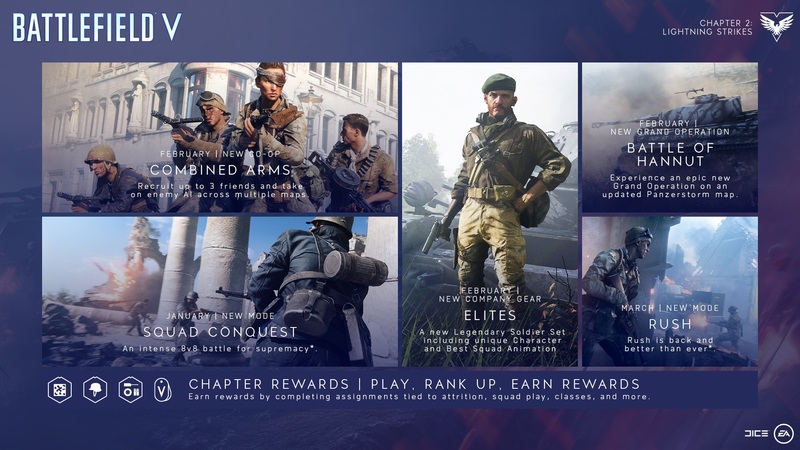 Battlefield V is available now on PC, PlayStation 4, and Xbox One. 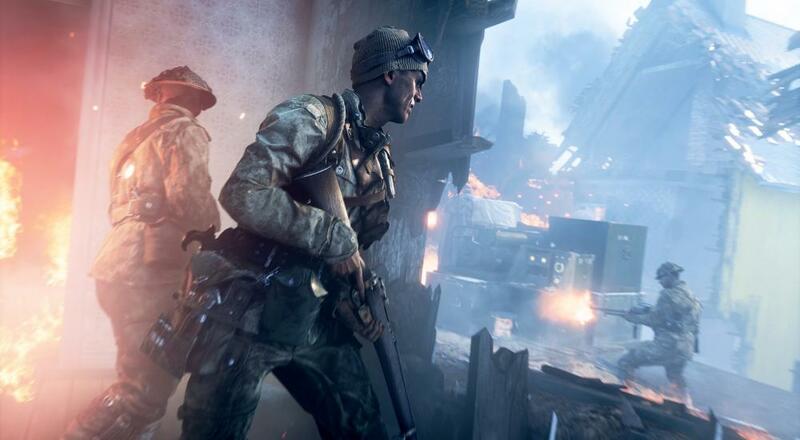 Four player online co-op will be supported in the "Combined Arms" mode when it finally gets added to the game. This mode will be added for free and does not require any additional purchases.